Jason Huerta in the service department is an outstanding representative. He always goes above and beyond any other service representative I have see. He is a huge asset to your company!! In business, not every transaction runs smoothly; however, Mike Vega worked very hard to problem solve with the final goal in mind.... “a satisfied customer who will return and refer others to Porshe of Bakersfield.” A big thanks to Mike and his co-workers (both management and finance) for rectifying what I thought was a er reconcilable problem. Thanks for going over and beyond expectations. Great place to buy a car. 1st class service by everyone. Great Service provided by Jerry and Tim! Nice cars and a very clean dealership . Worth the visit.! So this makes my second car that I've purchased from Porsche of Bakersfield. I want to thank all the guys down there. "Z", Mike V. , Sal and Zach are fantastic. This is far and away the best car buying experience I've had. For starters, they aren't pushy or bothersome. They actually listen to what YOU want in a car. They spent over 8 hours on a Friday and Saturday tracking down a rare color and option combo that I'd been wanting for my wife's birthday. After two strikes with cars we thought were available and turned out not to be, the boys found a third on Saturday afternoon that was exactly what I was looking for in Arizona. They worked a deal with the dealership and had it on a truck that same night. I live an hour away from this particular dealership so when the car arrived on Monday afternoon, they detailed and gassed it up and arranged an evening delivery to my house so I didn't have to wait an extra day to see my car. They even let me borrow a huge red bow to put on it for my wife's birthday present. Amazing customer service. They even call and follow up to make sure things are going fine. Thanks guys, I'll definitely be back. Dealing with Jason Fuerta (Service Advisor) is was all-around great experience. Jason is very personable, sharp, professional and attentive. He truly loves Porsche, and is committed to provide the best service possible. Jason has a real "can do" attitude. Jason, actively worked with me to take care of the issue I was experiencing with my vehicle. He's easy to get a hold of and actively communicates status via both phone and email. Additionally, Jason is extremely personable, knowledgeable about Porsche, and display the right attitude towards customers. Best car buying experience ever and I've purchased over 25 cars in my lifetime. If you want to work with real people who are straight up and strive to give you a great deal, Porsche of Bakersfield is the place. I drove 150 miles and passed six other Porsche dealers to conduct business with these guys and was not disappointed. Flat out the best car buying experience ever. Quick, professional and they even bought me lunch: best shrimp tacos ever. If you're like me and despise the whole car buying game, hit these guys up and find out what true professionalism is all about. I love my new Miami Blue 911 CarreraS. Got a fantastic deal from some quality people. If from "The OC," LA or even Sand Diego, make the drive it's not that far and totally worth the investment. Ask for "Z." This is a great dealership. I live in LA and travel all the way here when Im interested in a Porsche. There is a salesmen named Arron who is extremely helpful. He knows the products inside and out and is always happy to assist with questions. Weather its regarding financing/leasing or the product itsel, he will have the ansers to all your questions. 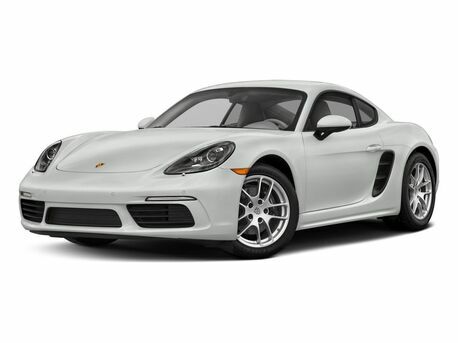 If you are anywhere in Southern California and want to purchase a new Porsche check out Porsche of Bakersfield. Its worth the drive and extra time. 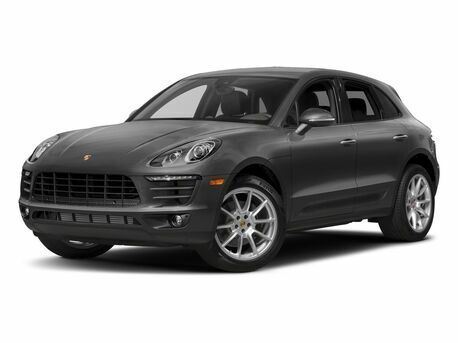 Bought an Audi before from Bakersfield Audi, and now considering a Porsche Macan S. They are a tad pricey but after the initial and second test drive I think I'm going to pull the trigger in purchasing one! Jerry is the best salesman to work with ask for him!